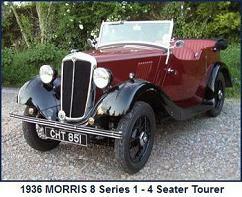 The Ten Series 2 was launched in May 1935. 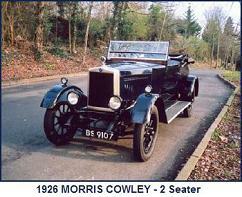 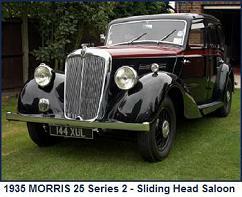 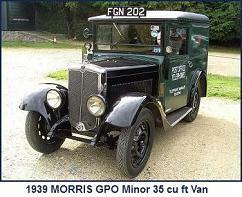 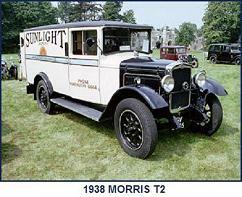 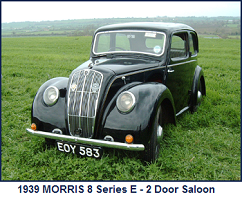 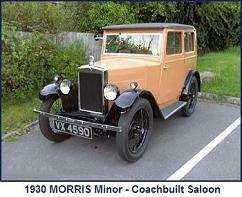 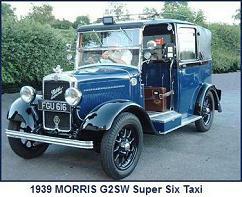 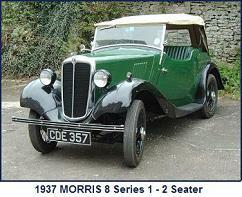 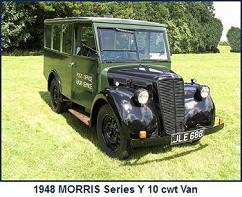 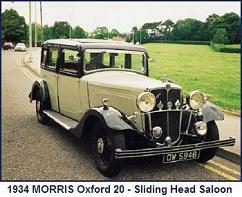 Apart from the use of a 10hp side valve engine, this model was identical in all aspects with the Twelve Series 2. 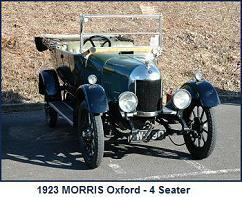 Initially offered with only a three-speed gear box. 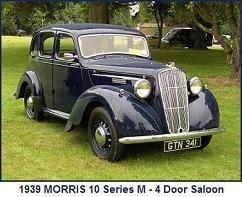 a four speed option was introduced in November 1936. 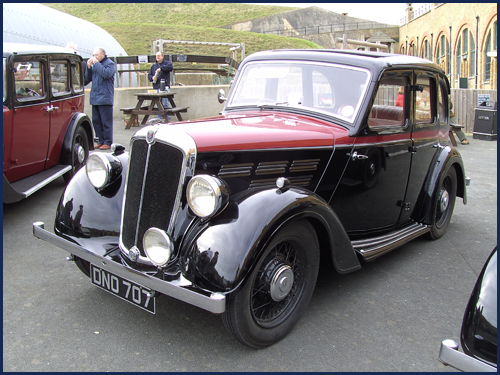 Initially fitted with Magna wheels, Easiclean wheels were fitted from late 1936 onwards. 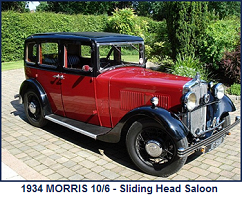 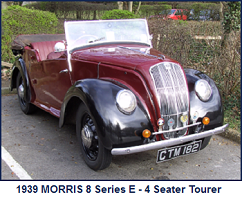 Whilst in appearance there was a marked difference between the Ten Series 2 and the 1935 Ten-Four model it replaced, there was little mechanical difference.